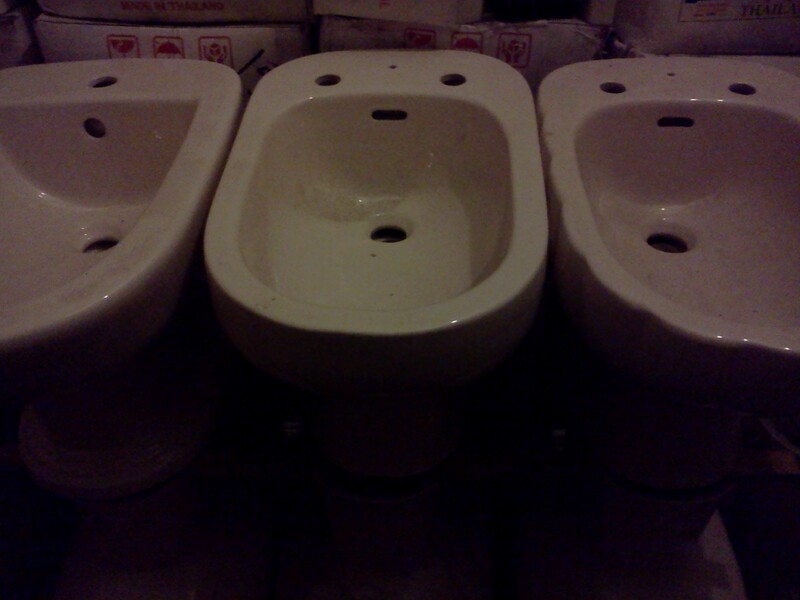 Bathroom Bidets. White and Colours. Great For Additional Summer Hygiene. Foot Washing Mopping Bathroom Floor. Stand alone Bidets Start From £50 Excluding Taps. JSL Bathrooms. Bradford. Bidet Taps and Mixers In Stock In A Variety Of Styles and Colours. JSL. Yorkshire. 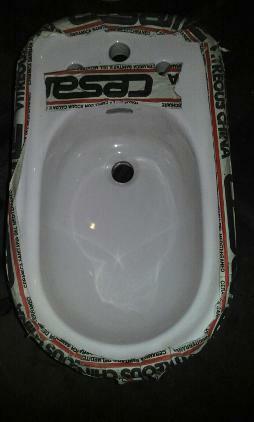 Bidet In White and Colours at Low Trade Prices. 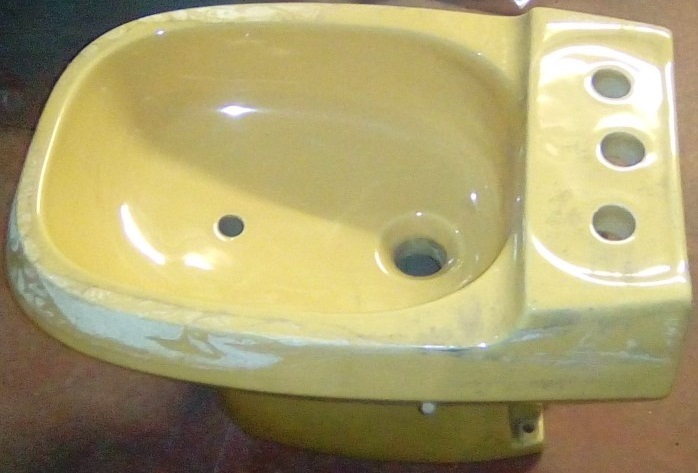 JSL Bathrooms Bradford Trade Prices Since 1978. 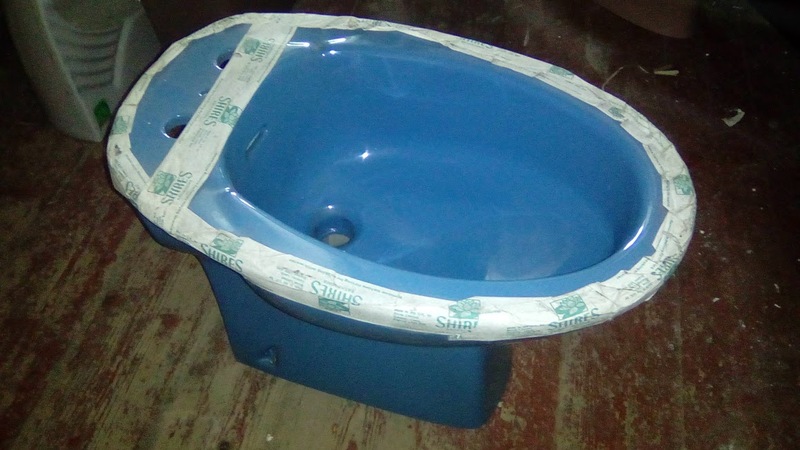 Treat Your Back-side Install a Bidet. Bidets In Stock. White & Discontinued Colours By Branded Name Manufacturers. 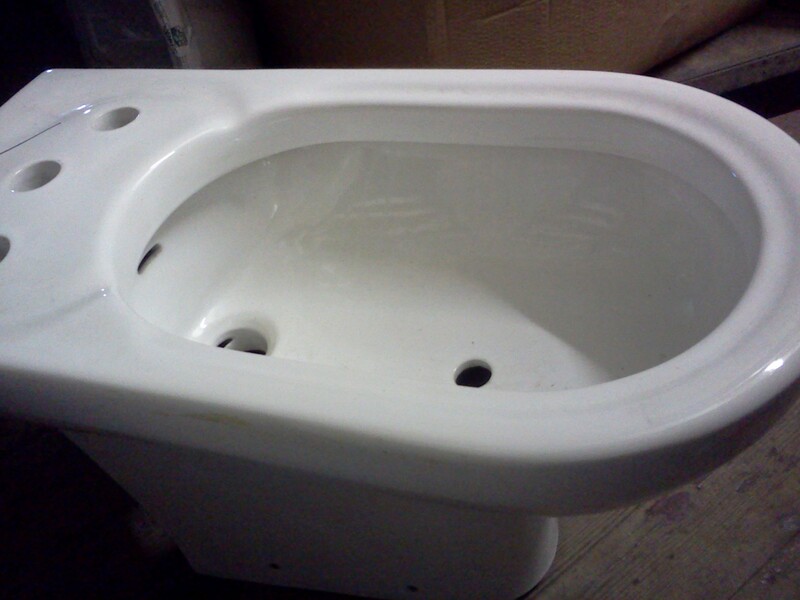 A Typical Ceramic White Bathroom Bidet. Three Tap Hole Model Shown. JSL Bathrooms. Bradford Yorkshire. 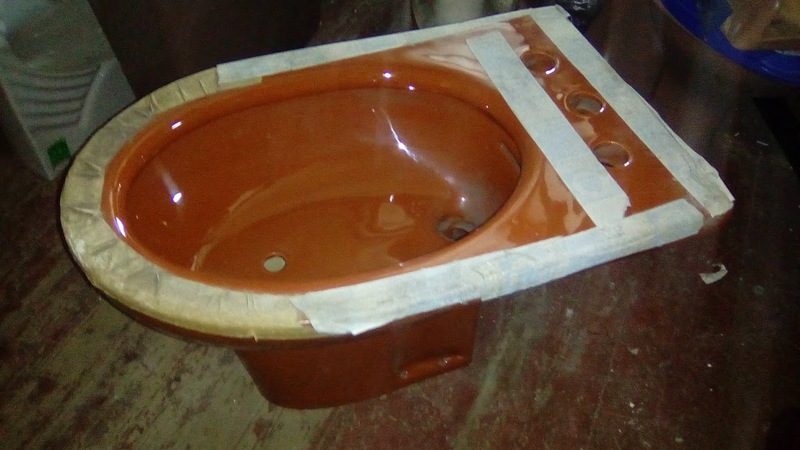 Trade Prices Monobloc One Two Three Tap Hole. Douche. Champagne Cesame Burgundy Pozzi Ginori Vavid Whisper Pink Sorrento Blue Many More obsolete colours In Stock. 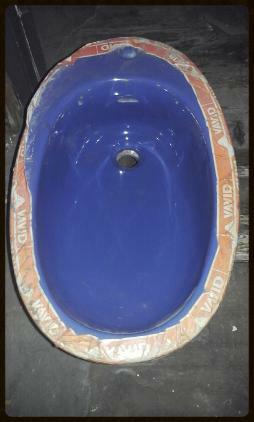 For More Details On The Bidets That We Stock. Please Email Us. Noting The Colour and Tap Hole Requirement. JSL Bathrooms. Bradford. Yorkshire. Export Quality British Made Products. Trade Prices Since 1978. New Bidets In Stock. Prices From £50. 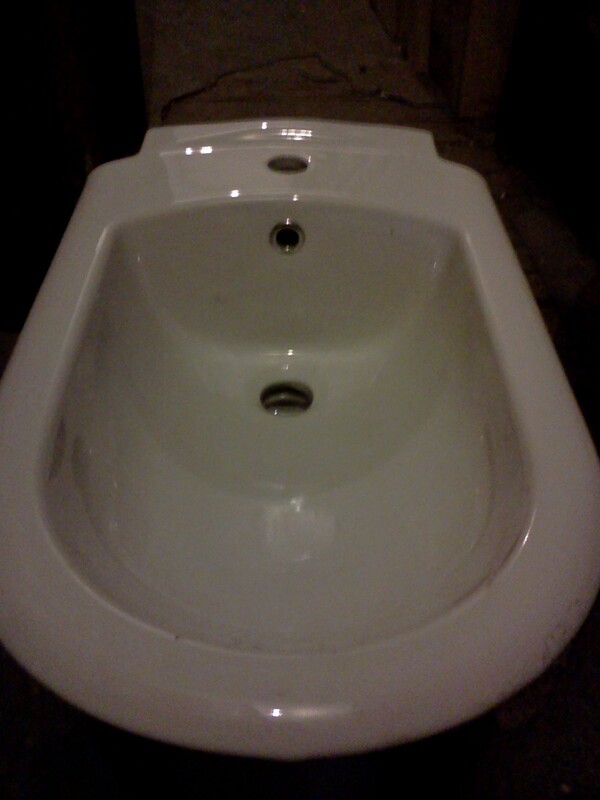 Bidet Mixers From £25. 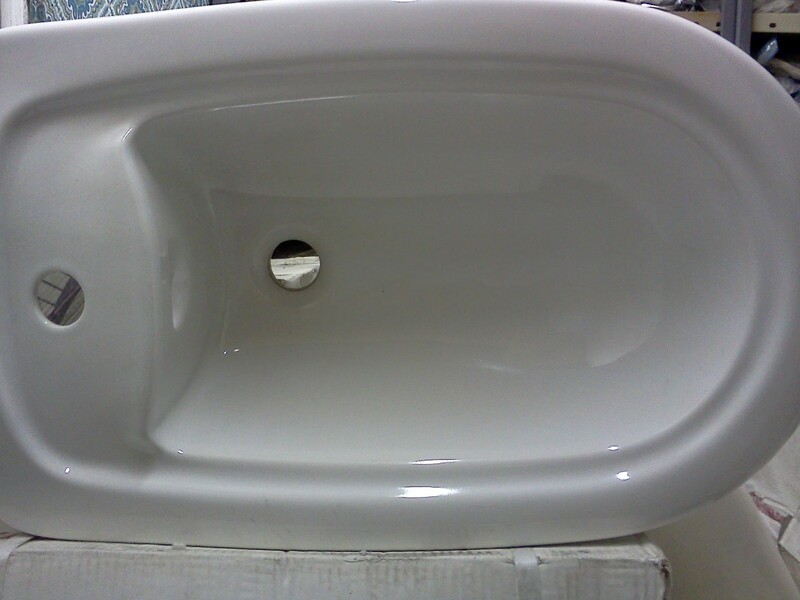 Footwash Foot Wash Wudo Bidet Back Side Wash The Second Dunny Floorstanding Low Down Ceramic. 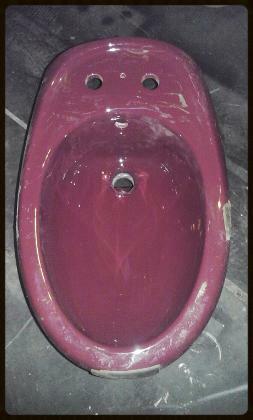 Champagne Colour Bidet Pink Colour Bidet Burgundy Colour Bidet Grey Colour Bidet Soft Cream Colour Bidet. 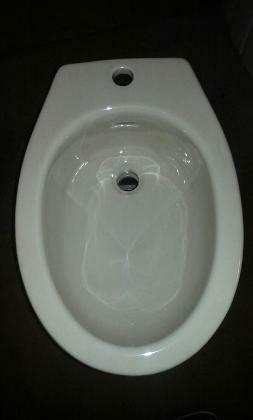 A Bidet is a bathroom sanitaryware utility that allows for better Cleansing and rinsing of the posterior. 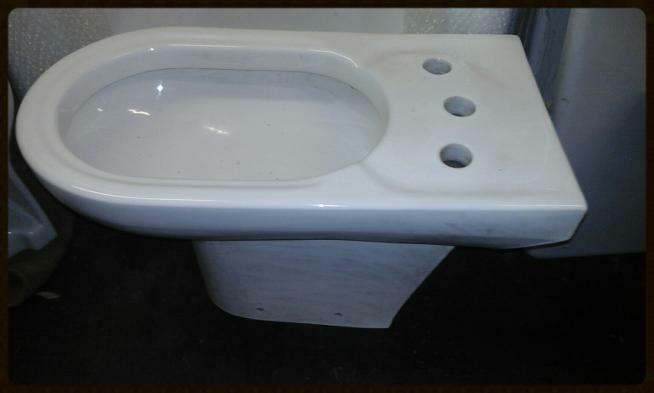 We stock bidets in white, in various styles, shapes and sizes. As well as traditional obsolete and discontinued colours. 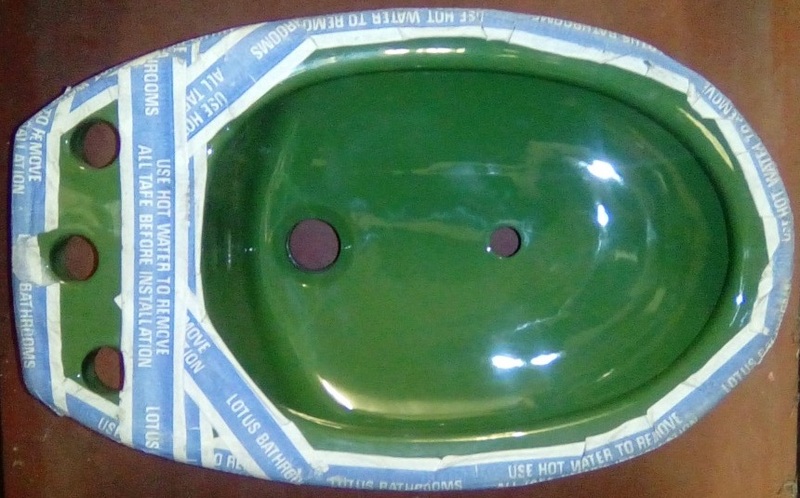 Some people like to install a bidet for Wudo purposes where the bidet is used as a foot wash. Also Described as a floor basin, or a backside bum washer. 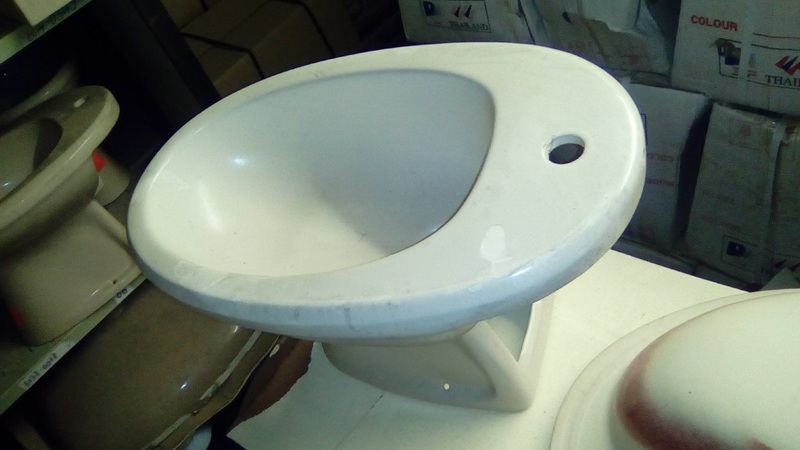 It is a thing like a toilet in Appearance but is Practically utilised for different reasons and has a waste similar to a basin or shower tray, and a mixer or Separate taps are also typically mounted on to the piece. Some people choose to install bidets simply for washing their mop heads. 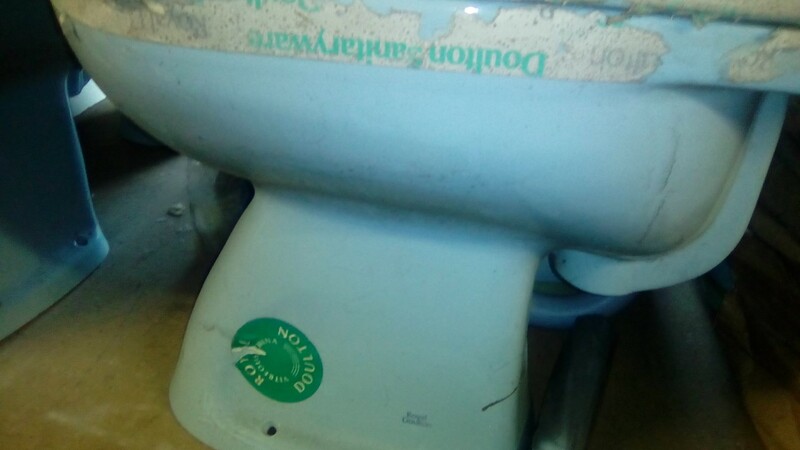 Popular in hot countries, and growing in numbers in milder climates, the uses of a bidet with regards to the bathroom are increasing all of the time, as lifestyles, and cleaning habits change.